We are pleased to be able to offer a half day classroom based computer training session to be held at the our learning suites at venues in Bristol, Bath and Chippenham. 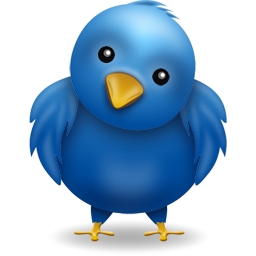 The training will be run by Godjira websites and gives you a solid introduction to using Twitter for Business. On completion, you should be able to use your Twitter account to communicate with your customers and strategic partners and generate leads, contacts and customers. We recommend bringing your own laptop and you will receive some joining instructions before the even to help you prepare for the day. Find out when the next training session is running and book on-line at our events page. Or register your interest in the next course using the form below.